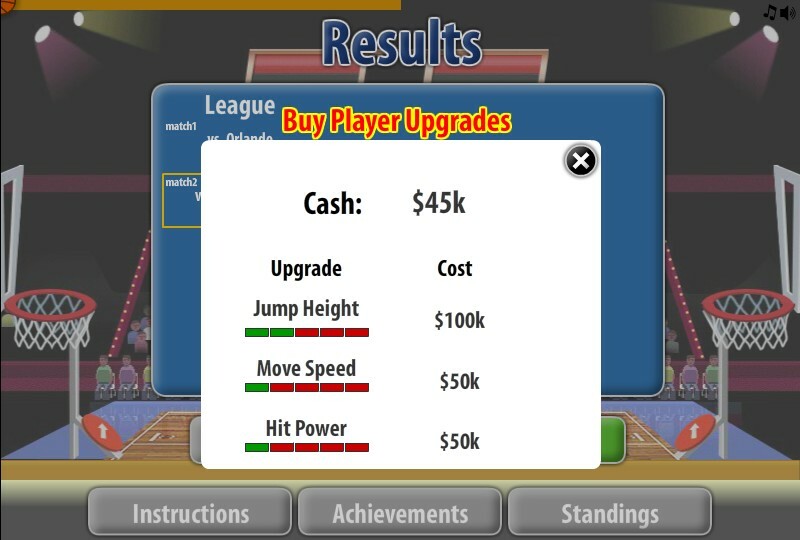 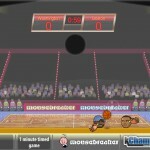 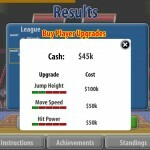 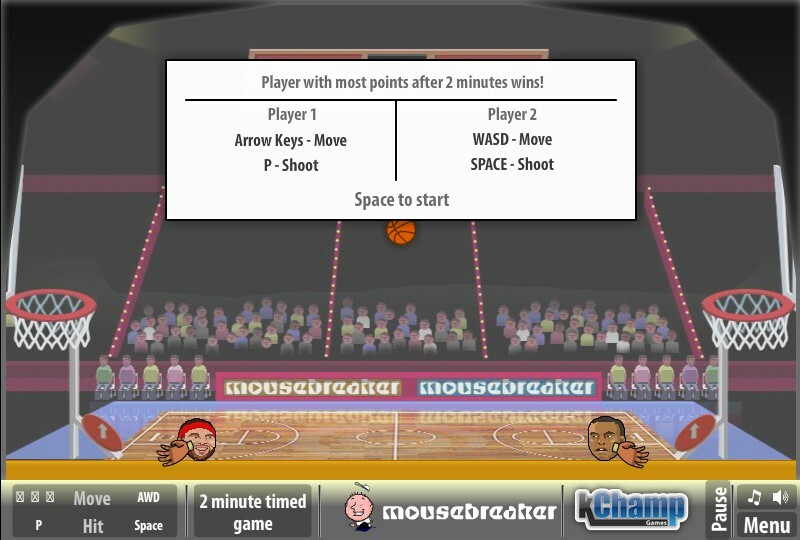 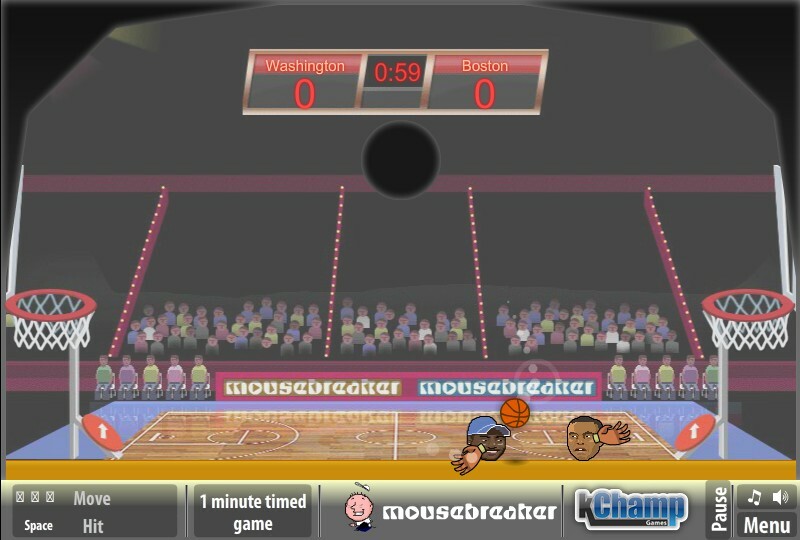 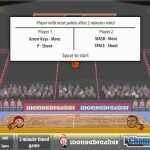 Two Player Sports Action Physics Skill Mouse Breaker Versus Click to find more games like this. 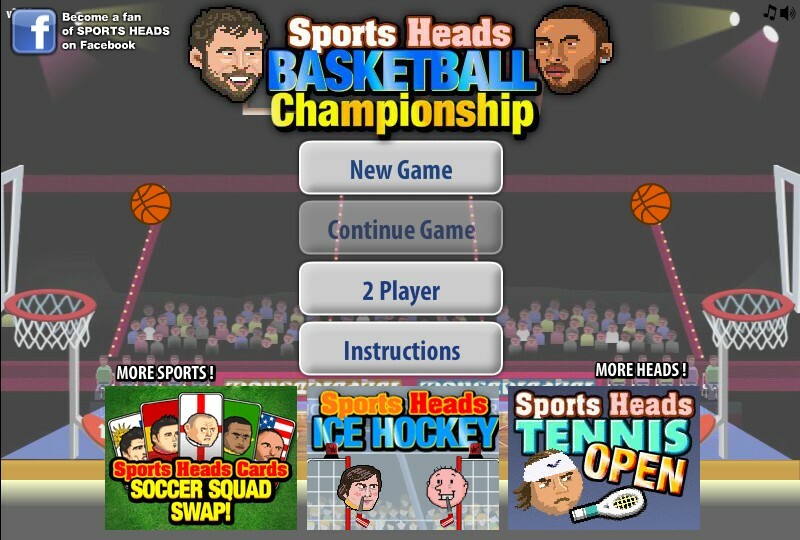 Cheat: Keyhack 1 toggle freez oponent, 2 toggle slower opponent, 3 toggle low jump opponent, 4 add goal points, 5 win match. 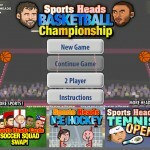 Keyhack 1 toggle freez oponent, 2 toggle slower opponent, 3 toggle low jump opponent, 4 add goal points, 5 win match.